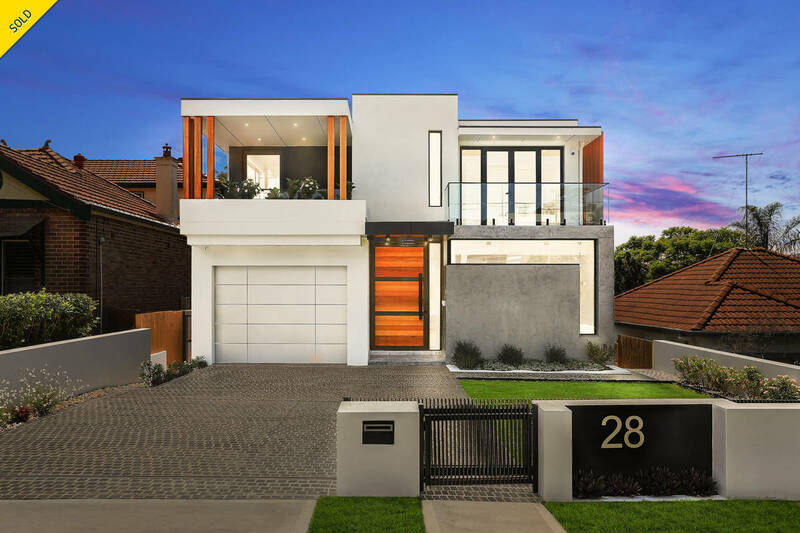 A stunning example of the finest craftsmanship, this residence offers plenty of glamour. 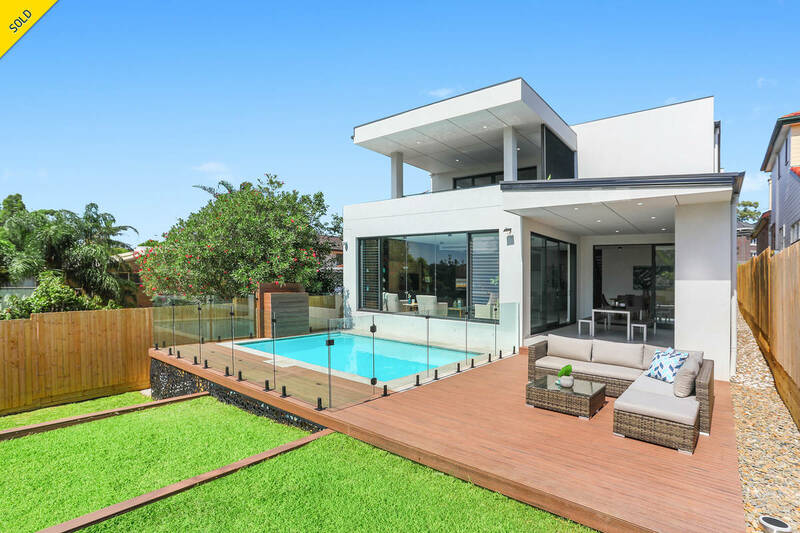 Multiple living spaces and a poolside alfresco setting made for entertaining create family appeal, with private green views to Poulton Park adding a private and serene ambience. 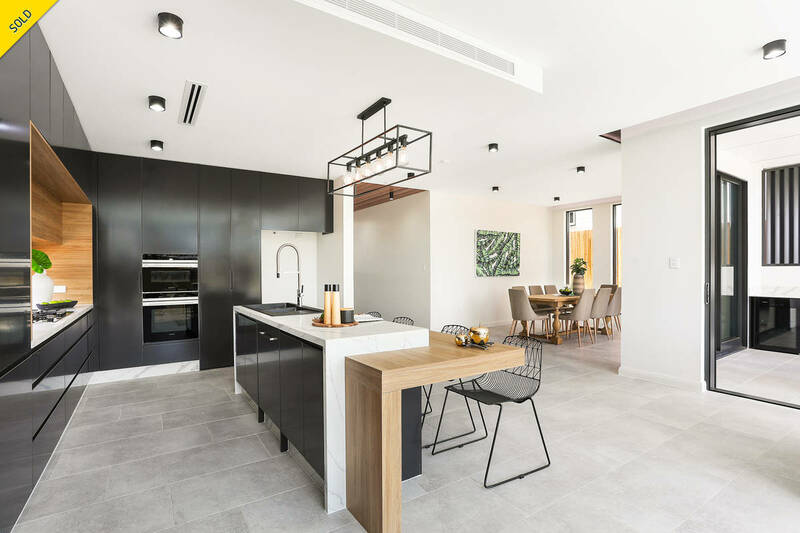 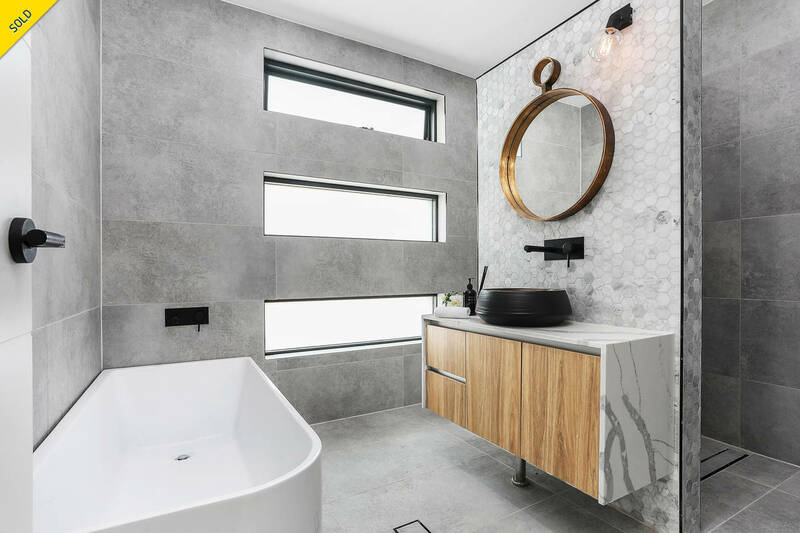 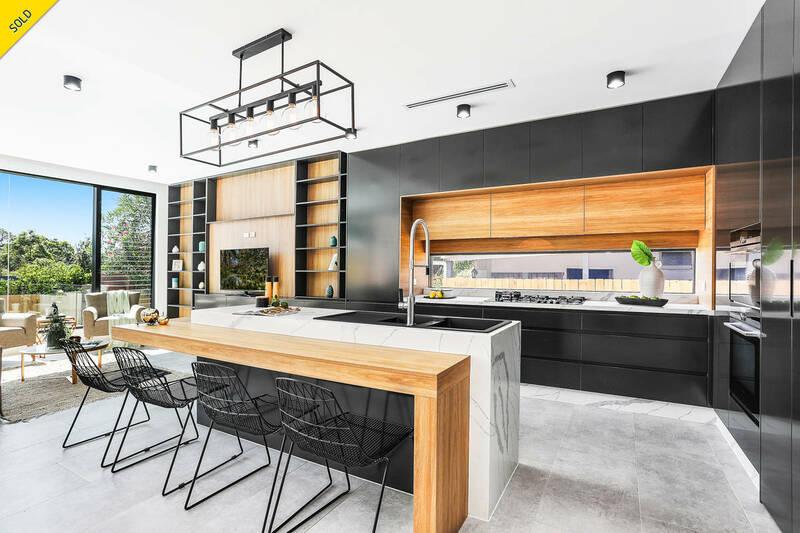 An industrial palette combining stone, timber, steel and bold splashes of black feature throughout this bespoke design, with exceptional attention to detail apparent from every angle. 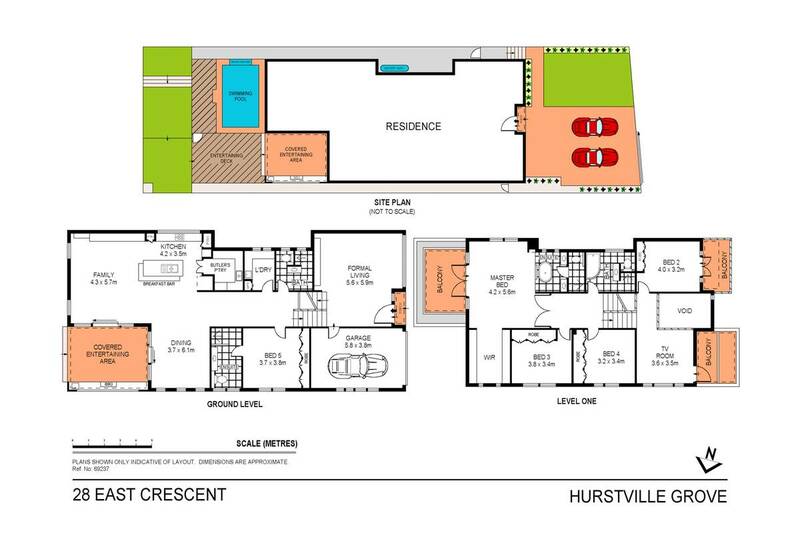 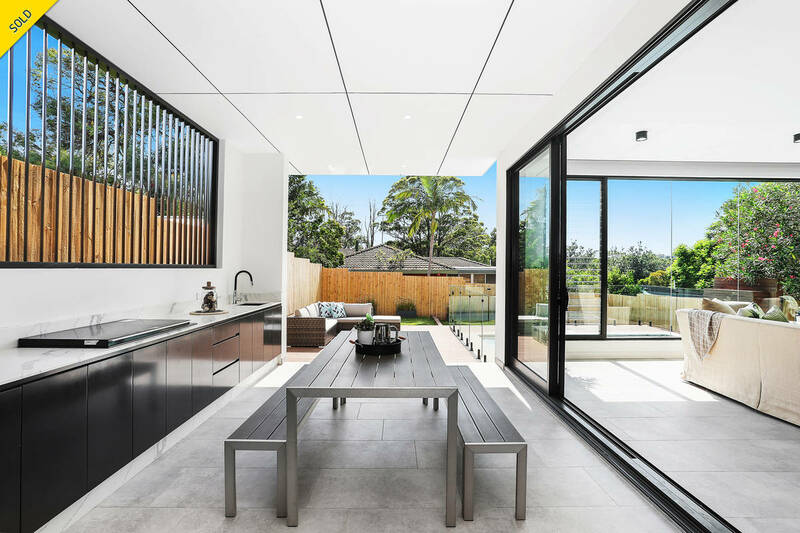 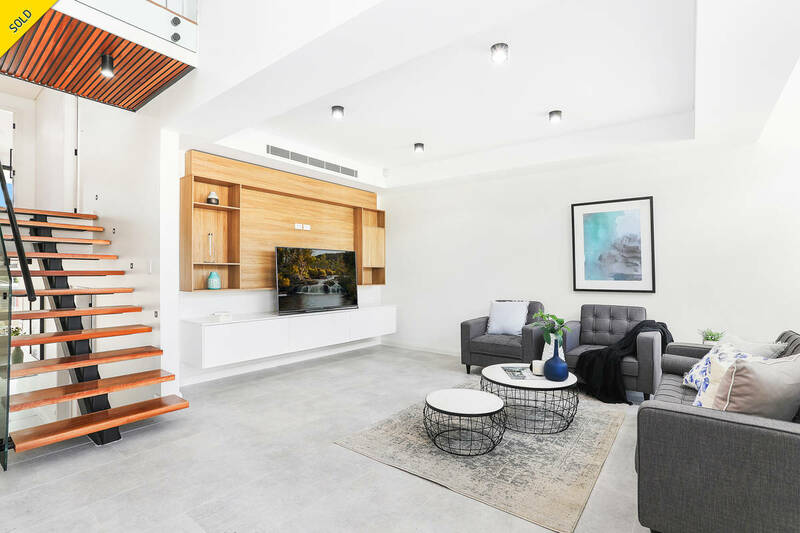 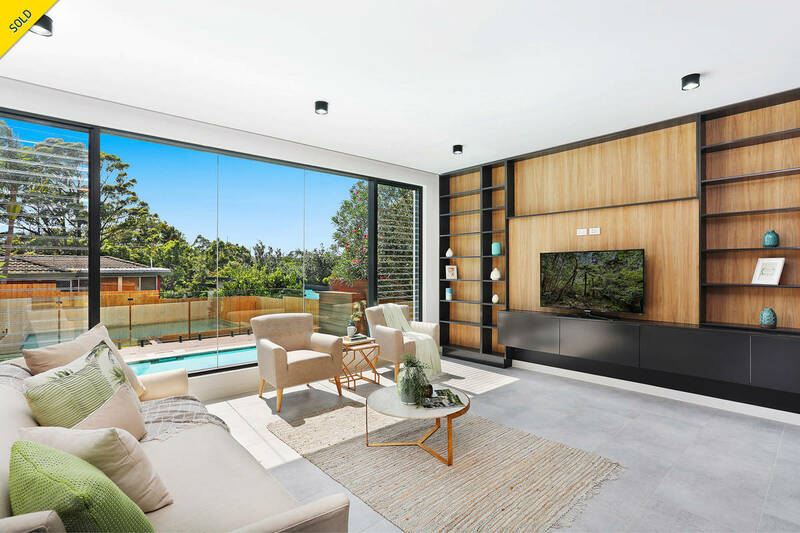 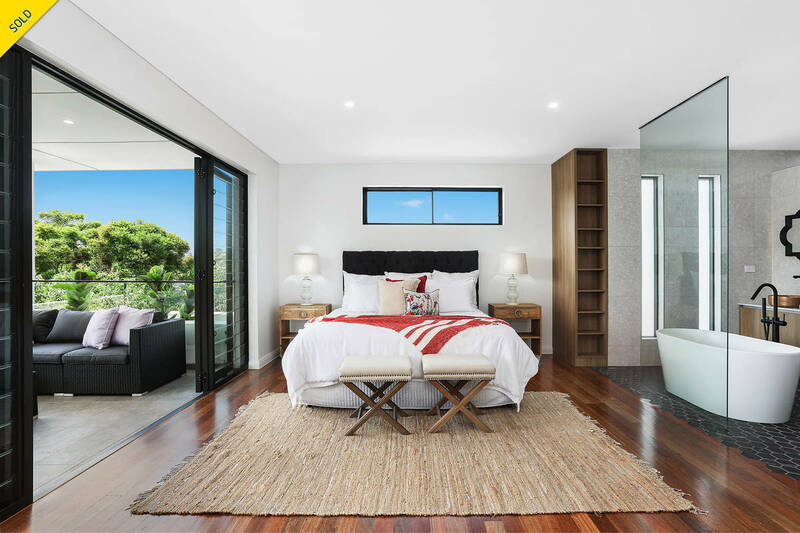 In leafy Hurstville Grove, the home is just a 2-minute drive from waterfront reserve and boat ramps, with handiness to Hurstville Station, schools and Westfield shopping.